It is my distinct pleasure to announce that Gözde Tuncalı has joined our group of volunteers at the German School Phoenix. 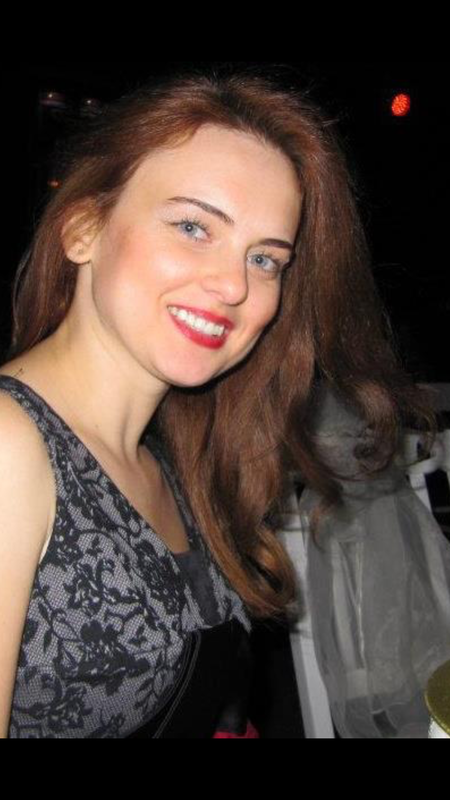 Gözde originally hails from Turkey where she receive a master’s degree in German Language Teaching. She taught German in Turkey for four years to the students of many age groups ranging from Kindergarten to University. Gözde is excited to contribute with her experience and help people learn German. Gözde will be working on special projects at the school under the direction of our marketing manager Julie Linke. I look forward to the results from Gözde’s contributions to projects in the pipeline like the children’s class, making connections with preschools, and reaching out to sponsors, to name a few. I count on her support to grow and improve our school for the benefit of our students as she will count on your support in that mission. Please take a moment to congratulate Gözde next time you see her! Is she teaching beginners one? No, she is a volunteer and I believe she has come to several of the classes. Doris teaches Beginners 1. We have all our teachers listed under staff.